Uppersia Iran Travel blog: Iran luxury tours by Uppersia. As a historical country with many UNESCO heritage sites and stunning natural attractions, Iran has evoked the curiosity of the travelers and adventurous in recent years. 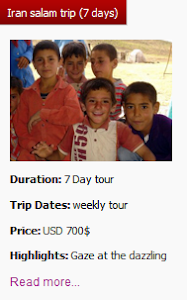 Uppersia as a local tour operator in Iran is proud to offer different kinds of tours. No matter what kind of tours you prefer, we have the right one for you! 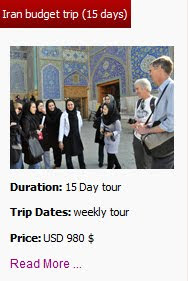 You can also tell us what exactly you want to experience in Iran and enjoy your tailor-made tour arranged by Uppersia. Luxury toursof Uppersia are so popular among our guests. In luxury tours, you will visit Iran while an experienced tour leader accompanies you and you can enjoy a comfortable private car for transporting between the cities. Accommodating in the top hotels in each city, all three meals, the entrance fees and the flights are included in the tour. Iran luxurytour (7days / requested date): This tour includes visiting the most touristic cities of Iran: Tehran, Isfahan and Shiraz. The unique highlights of this tour are visiting the priceless Persian jewels in the National Jewelry Museum, the ancient and mysterious Persepolis in Shiraz and the bridges and mansions of Isfahan related to Safavid era. Iran tour instyle (15 days / weekly departure): In this tour, you will visit Tehran, Isfahan, Shiraz plus Yazd, Kerman and Kashan. 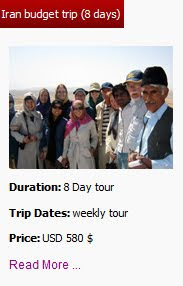 The highlights of this unique tour are walking on the hottest spot on earth in stunning Shahdad Desert, learning about Zoroastrianism as one of the oldest religions of the world, visiting the scenic village of Abyaneh and enjoying the starry nights in Zeinoddin caravanserai. Iran shorttour in comfort (5days / requested date): This 5-day luxury tour is the best choice for the travelers who have a short time, especially the ones who live or work in countries near Iran, like Emirates, Qatar, Georgia and Armenia. This tour gives you a short and sweet insight about Iran in 5 days. 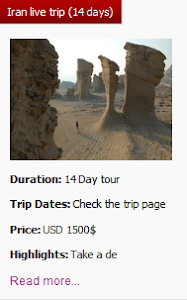 Iran photography trip (21 days/ weekly departure): This tour includes visiting at least nine of world heritage sites and many more attractions, where you can take great photos. The highlights of this unique and diverse tour are visiting the hand-dug Kandovan village, photography of Zagros and Alborz mountain ranges and walking through beautiful gardens of Shiraz.